(single sensor) type driveway alarm! A PIR type sensor will give false alarms due to small animals and peripheral movement from trees and bushes etc. driveway alarm on the market. 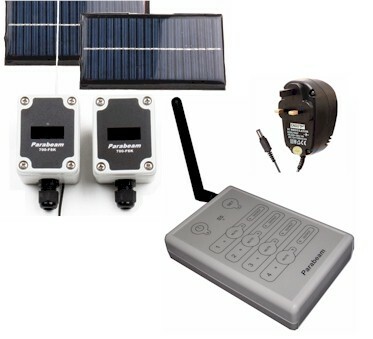 driveway and perimeter alarm system. 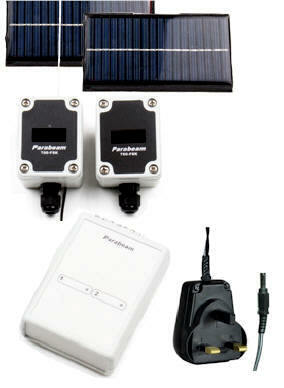 Add multiple beams, multiple receivers, GSM text alert, drive sirens and strobes. has arrived at your property. Businesses with a customer entrance, yard or compound will never miss a customer arrive or leave. 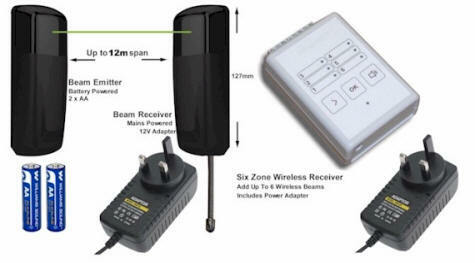 Detect intruders BEFORE they reach your property and outbuildings. The best form of protection against home invasion. 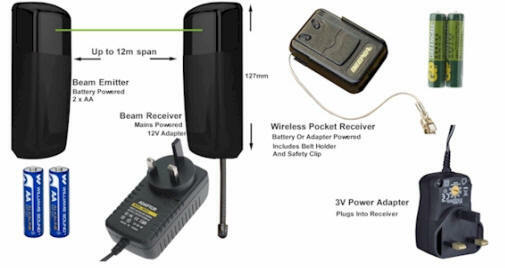 Receive a text message as soon as someone or a vehicle breaks the security beams. 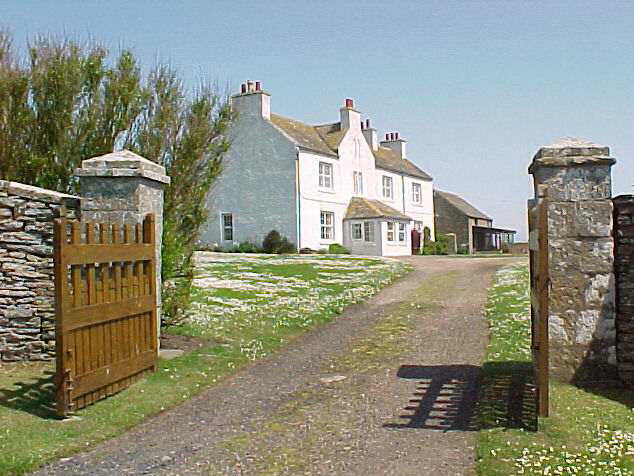 Driveway Alarms, Perimeter Alarms, Farm Security, Alarms For Stables, Rural Residential Security, Holiday Home Alarm, Gate Alarm, Customer Alert, Farm Animal Detection, Compound Security. alert, sirens, strobes, incorporate house alarm. Switch CCTV, flood lights, gates etc.